MADA offers diversity, flexibility, and creativity over a broad spectrum, to present its finest iconic design. MADA delivers each project with the passion, fun, and value added by our expertise in each section to make a “happiness” to the client, colleague and society under our concept as …..
Nisachol graduated a bachelor’s degree in interior design from Silpakorn University after that she had worked with the international design company as an interior designer. Then, she has started MADA Design Factory in 2011 with her business partners. Innovation, creativity, and fun are the majority of Nisachol’s successful. She leads a community team which ensures client satisfaction from beginning to end. Some notable highlight projects are Once upon a cream, Thailand, and Thecocoville, Dubai. In addition, Nisachol is skillfully able to translate clients’ visions into the design. A dynamic talent, Nichary graduated with a bachelor’s degree in Interior Design and continuing a master degree in Applied Corporate Brand Management in the UK. She has started her design career since 2009 which gaining a broad range of experiences from architecture to corporate industry. 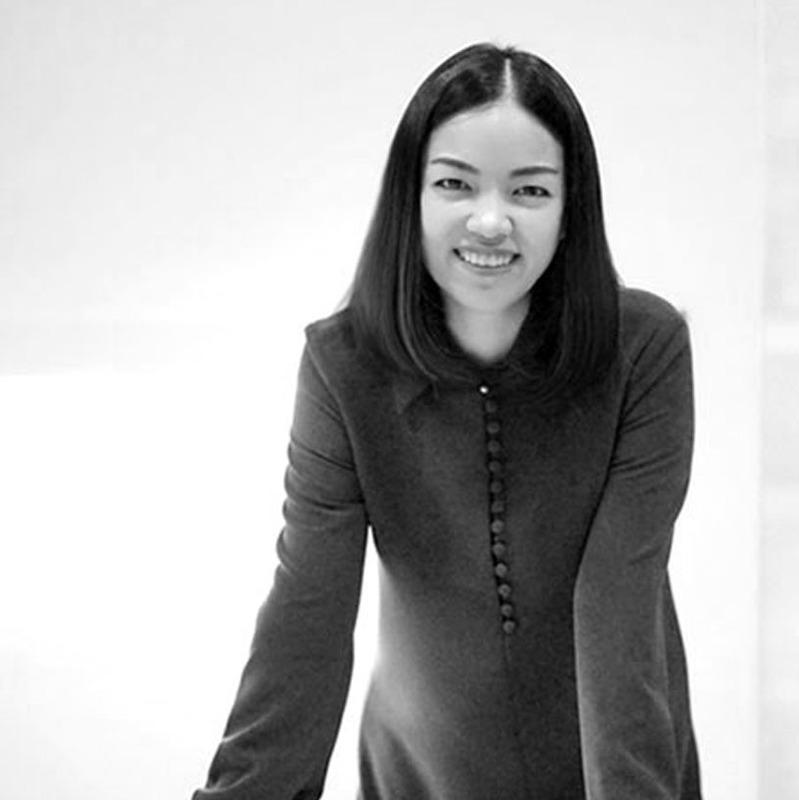 In 2011, Nichary established MADA Design Factory with her partners which a focus on the corporate and marketing. Currently, she is working on the comprehensive range projects; thus, Nichary aspects of client satisfaction and contributes to the success of the projects by considering which are creative, practical, functional and budgetary. Ananchai is a dedicated architect with an interior design background. He has over 10 years international experience, so during this time, he has been working intensively on a diverse range of design concepts. Ananchai’s talent extends through various project types, including architecture, corporate, hospitality and the private residence in Thailand and throughout Asia. The motivation drives teams and designers; therefore, he is able to communicate and work gently with people at all levels. His passion drives teams rather than conventional design rules. 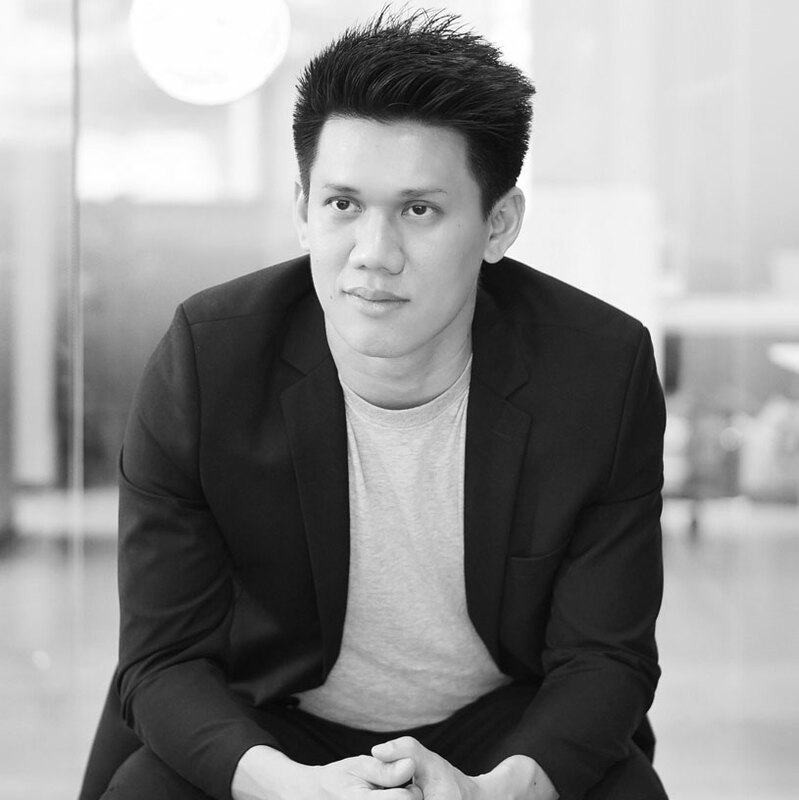 Ananchai is always ready to innovate and inspire teams from his many other interests.